Convenient replacement wires to keep your slicer good as new. 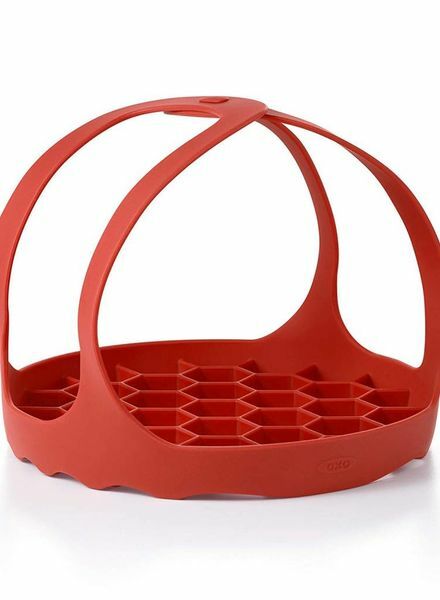 The secret recipe to making consistent cupcakes every time is are these Baking Cups from OXO. For jobs too big for a knife but too small for a mandoline, the Large Hand-Held Mandoline Slicer is just right. 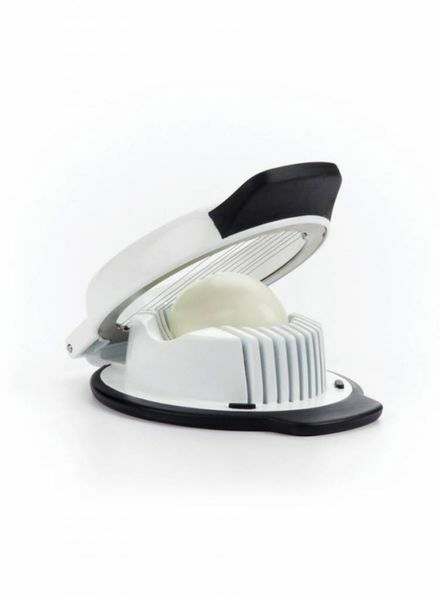 Quickly and conveniently slice hard-boiled eggs. 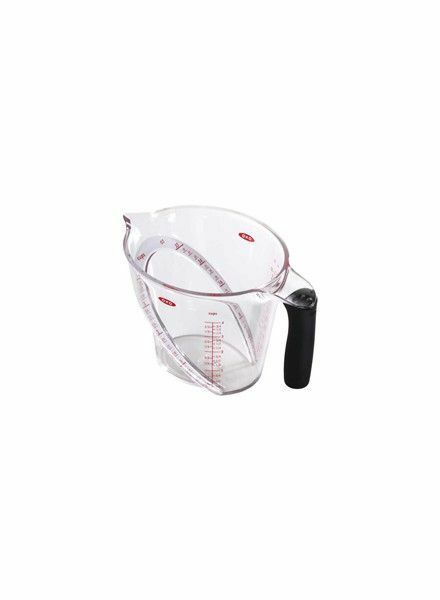 Measure as you work, with these handy angled cups from OXO. The Triple Timer features an intuitive interface and easy-to-read LCD display. 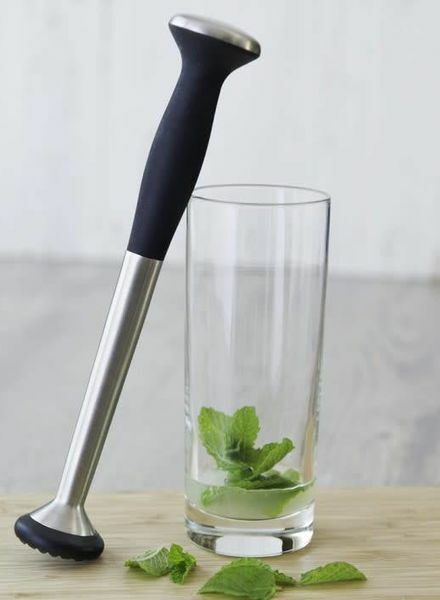 Crushing, or “muddling”, limes and mint for cocktails such as mojitos and caipirinhas is easier than ever thanks to this efficient bar tool from OXO. 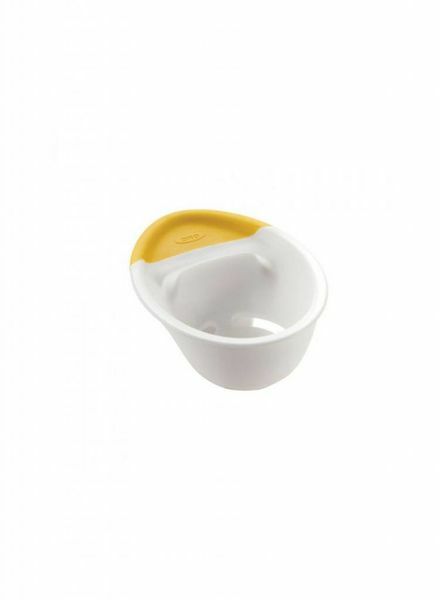 Separates yolks and whites, keeps shell bits out of both. 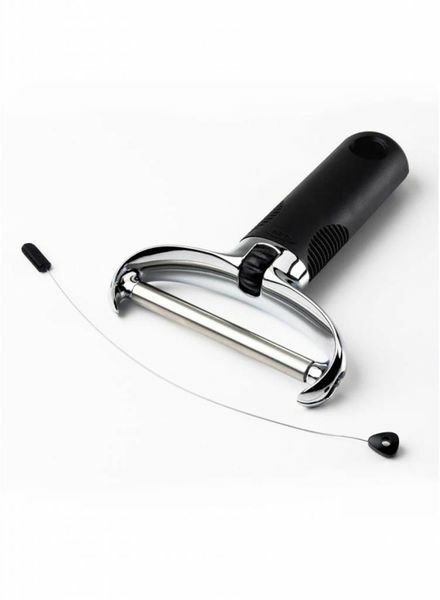 The OXO Good Grips Pressure Cooker Sling lets you seamlessly remove bakeware from 6- and 8- quart pressure cookers or multi-pots -- fumble free. 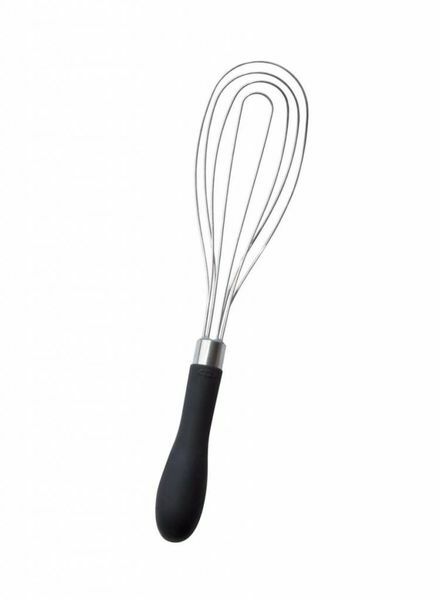 The Flat Whisk's shape is ideal for making sauces and scraping pan bottoms. 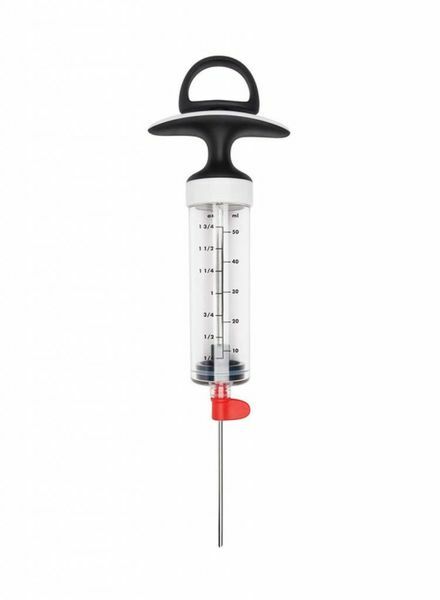 Injects marinades and other flavorings into meat and poultry for delicious flavor and juiciness. 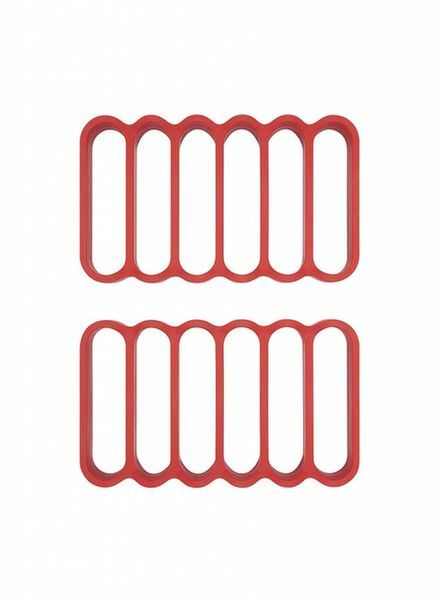 Designed to hold the weight of large poultry and roasts to allow for drainage of grease and fat away from the food.